As you guys are hopefully aware Christmas is just around the corner. So, me being me I completely forgot to upload my Christmas wishlist for this year. As I am writing this, Santa does not come for another week and a half. Which means that I am not that far behind. I am well aware that Christmas is not about the gifts but rather who you spend your time with, but I am not going to lie when saying that the gifts are a nice touch. Since my birthday was at the beginning of the month this list is very short as I got surprised with a lot of things on my list which made me so incredibly grateful. Anyways, here are a few things that are on my Christmas list this year. 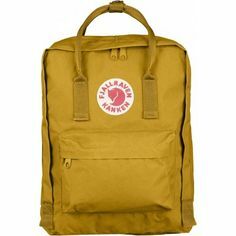 I have been in love with these backpacks for over a year. They are so pleasing to look at and they come in a variety of different colors. My favorite one by far would be the classic style in the shade Orche. these bags are also large enough to fit all my necessities in. Yet, it is also small enough to not be a huge hassle to carry on my back. And come on how could one not fall in love with this bag, it’s so cute and satisfying to look at. I have had this camera for 2 years come Christmas and I love everything about it, the shape, the size, and even the quality. It acts as an old vintage Polaroid film camera which is one of my favorite things. 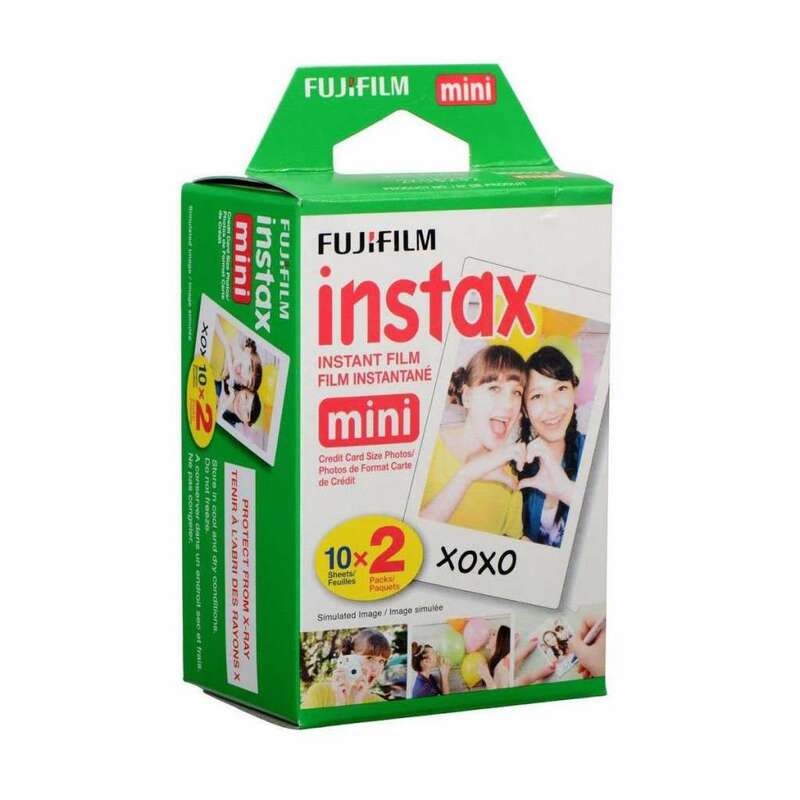 Yet, one downside to it would be finding the film that needs to be placed inside the camera. It is incredibly hard to track the film down in stores but you can find them on Amazon. so yea. One thing that I believe all teens struggle with is money. Whether it’s saving it, spending it, and even getting it. Being a teen in this era is harder then what it use to be, not going to lie. So having a few gift cards in your pocket definitely helps from time to time. Garage, H&M, forever 21, Starbucks, and Brandi Melville are some of my favorite stores that we have here in Canada. Although I tend to shop at thrift stores the majority of the time it can always be nice to have a bit of money so treat yourself to. Okay, first things first are makeup brushes, because mine need help they are honestly so gross and dingy. I am not saying I want every single makeup brush that has ever been made but having some new eyeshadow brushes would be amazing and or beauty blender. 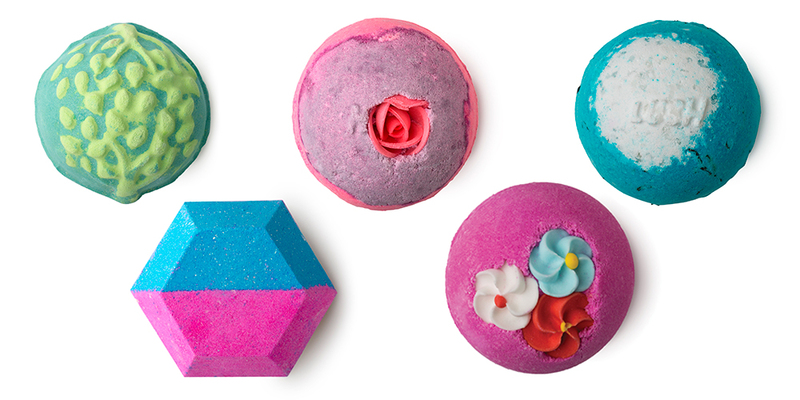 Lush is the real MVP when it comes to relaxation and bath essentials. Since I’m a very stressed out person, having that stash of bath bombs under the sink can really help my muscles relax and just overall clear my mind when everything around me is hectic. They smell incredible and turn the water a mixture of vibrant colors. They also have bubble bars which can be amazing when trying to get a full bubble bath. Me being me, I lose a lot of things which includes my hair elastics and socks. I will leave them in random places or break them, there really is no in-between. Your girl needs to have these necessities on hand, because who doesn’t love having a collection of hair elastics and socks that actually match. I love candles, they lighten up any room and make the atmosphere seem more relaxed and soothing. Especially the ones from bath and body works. I am not going to lie and say that every candle smells good because obviously everybody has different taste. But, personally the fruity ones, or the natural/nature scented ones, they are by far my favorite. Anyways those are some of the things that are on my Christmas list this year. I am by no means expecting to get everything on this list because that would ridiculous, but this might give you guys some inspiration for some other people in your life. Merry Christmas guys, stay safe and sing that Michael Bublé Christmas album as loud as you can. Follow I’m Hayley on Social Media! Other places to follow us so you never miss out!